Greetings and welcome to our website. I started the business more than 43 years ago; moving the company from London to the present location in 1982, through hard work with dedication, grew it to the facility you see today. 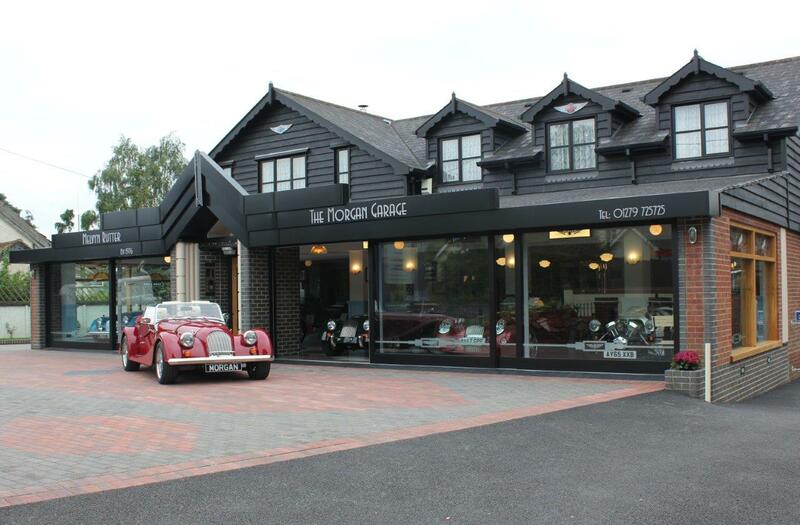 A constant building programme has increased our working facility to just over 16,000 sq feet. The new PitStop building is our latest and exciting development. 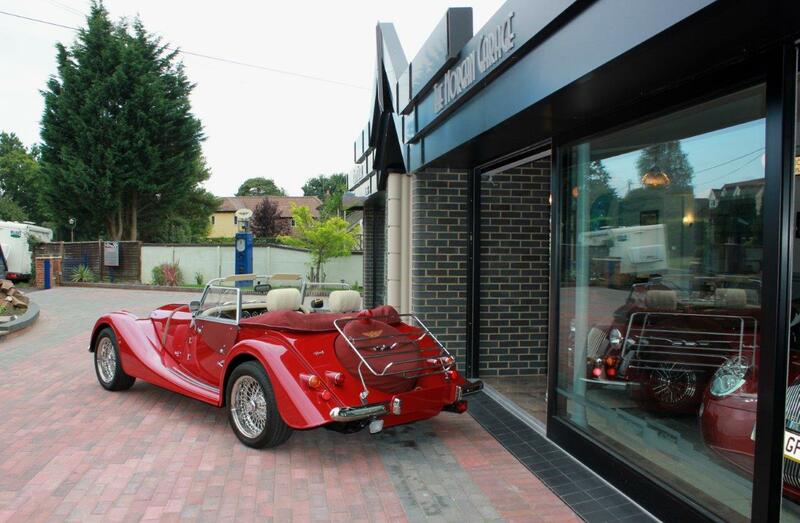 The basement is dedicated to customer car storage, the ground floor is an Art Deco ten car showroom and the first floor offers superior period accommodation, for ladies and gentleman, with a motoring flavour. 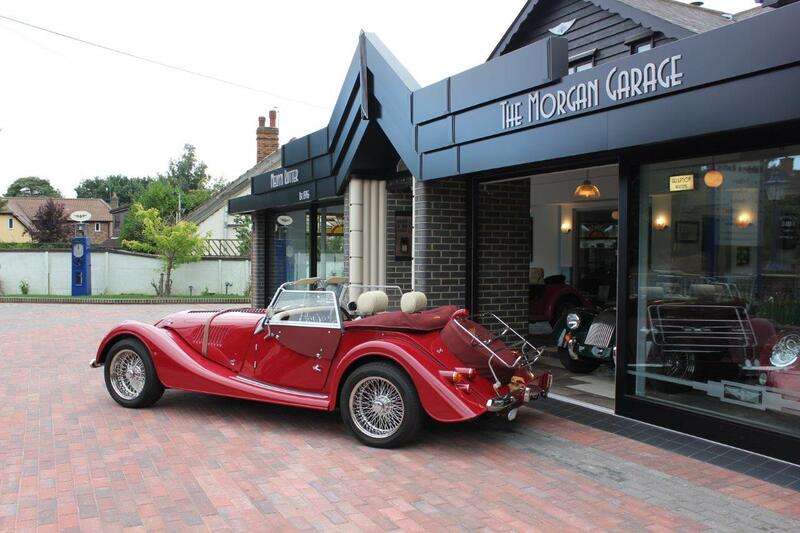 We are currently extending the front showroom which will provide a further 6 car places to display the exciting Morgan range. 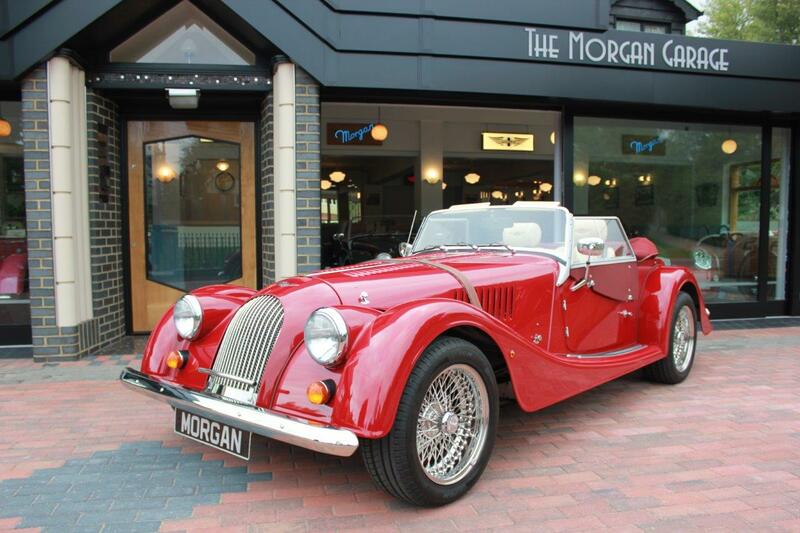 Our experienced and friendly staff are on hand to offer assistance in new and used Morgan car sales, service, parts, restoration, trimming and engineering. 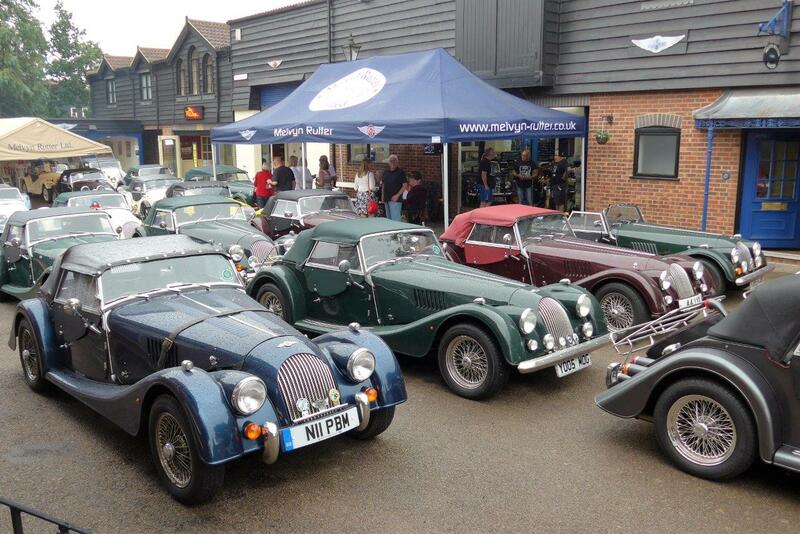 We pride ourselves in being open Monday to Saturday longer than any other Morgan business. 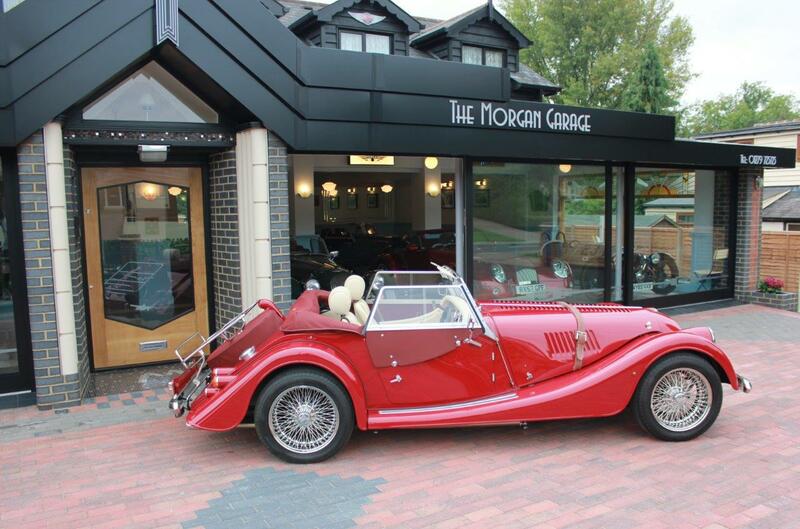 If you have a problem, need help or advice, call the Morgan Emporium ALMOST anytime. Click Below To Find Out More ……..